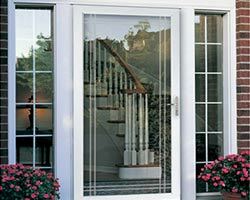 When it comes to keeping the home energy efficient and appealing to the eyes, it is important for the homeowners to make sure that the windows are in good condition and are efficiently playing their part. 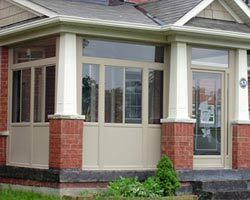 One of the common problems that homeowners have to face is leaking windows that are always a burden on their pocket and need them to spend a significant amount so as to sustain their home’s functionality as well as appearance. Leaking windows normally lead to serious problems like uncontrolled mold growth, rampant and deterioration of indoor surface. 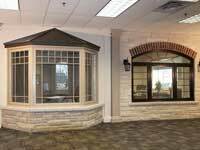 In order to avoid such problems, homeowners have to think about doing a windows replacement Toronto project after a certain time period so as to ensure that no problem can become severe. 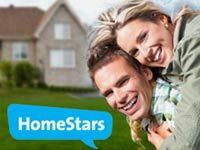 If a homeowner is unable to identify how can a problem leads to leakage, this article is the best source to get some basic knowledge. 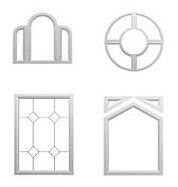 If a home has wooden windows, the homeowners would have to deal with their rotted frames. When they come in contact with the constant flow of water, it becomes a favorable condition for molds to breed and start damaging the windows. 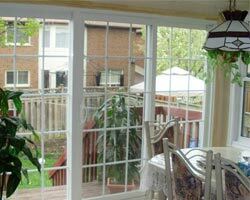 Home improvement experts suggest homeowners hire a contractor for the windows replacement Toronto project and considering replacing rotted frames with new aluminum or wooden frames. 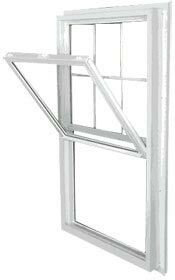 People living areas, with heavy rainfall, are recommended to go with aluminum frames. 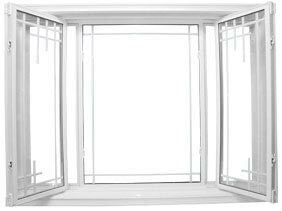 In the previous era, window installation used to be all about cutting cases for the outer insulation and placing windows with less efforts. 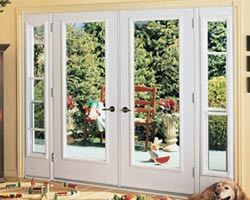 The problem with this approach is that it left the homeowners with leaky windows and caused a lot of problems for them. 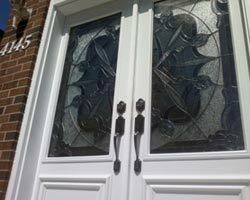 Other installation problems were poor external caulking and window seating that also results in leaking windows. 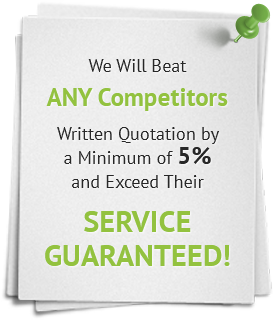 However, with changing needs and growing demand, home improvement experts suggest performing the windows replacement Toronto project after a particular time so as to be sure that homeowners do not experience such problems. 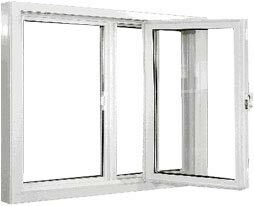 If a home has double-sealed windows, there always exists a gap between the outer and inner pane. 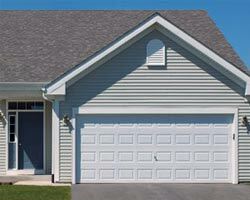 Usually, argon gas is filled in the space for insulation because it is less reactive to outside temperature. 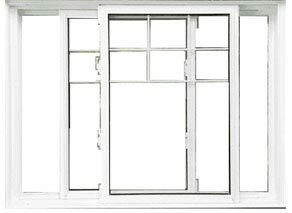 There are some cases in which, the fault lies in window’s construction instead of its installation. 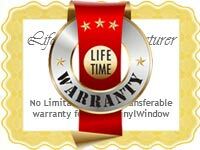 Yes, this problem arises when homeowners choose low-quality windows in order to save some money. 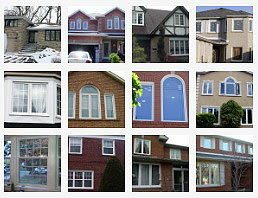 But sooner or later, the decision would prove to be wrong as the homeowners have to invest either on their maintenance or on the windows replacement Toronto projects. 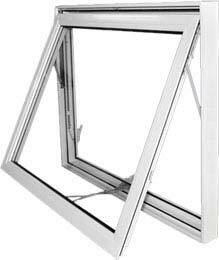 Homeowners have now become more concerned about energy efficiency and are always in search of windows that can help them in reducing their energy consumption cost. 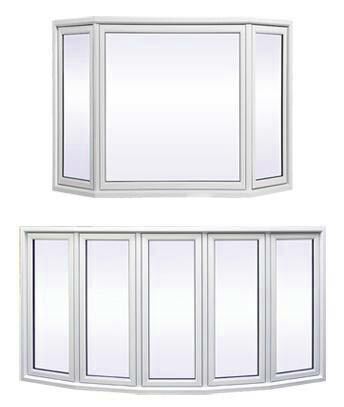 With proper installation and quality windows, the home will remain energy efficient and comfortable for the inhabitants. 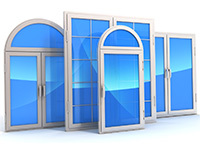 Last but not the least, if someone is dealing with any of the aforementioned problems, just log on to Total Windows and Doors website and consult with our experts to get the best solution.